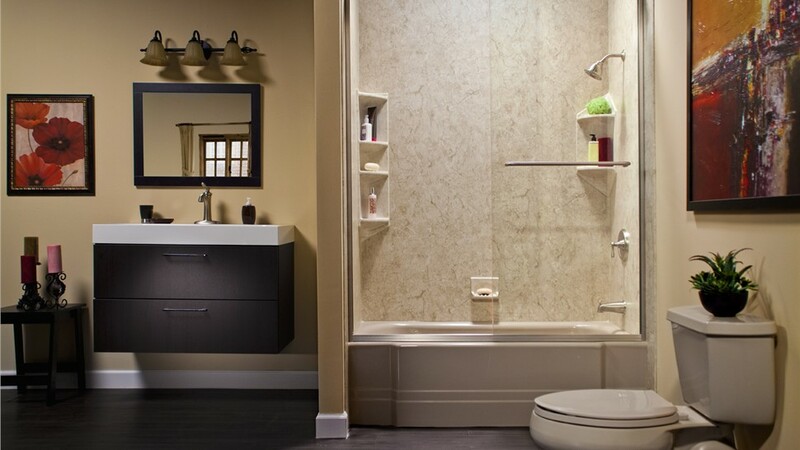 From start to finish, we'll help you design the perfect, custom bath for your home. When it’s time to remodel your bathtub, you want a new bath that can hold up to decades of wear and tear while providing a comfortable bathing experience. 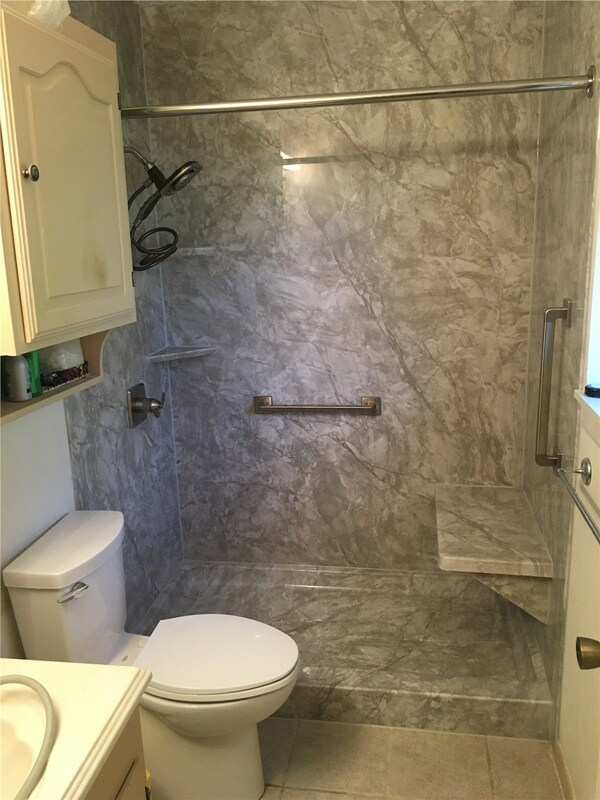 That’s exactly what you get with the innovative replacement tubs from Center Point Renovations, and we can get your installation completed in as little as just one day! With durable, nonporous acrylic that resists mold and mildew growth, your new tub will provide decades of low-maintenance bathing enjoyment. Nothing beats the addition of a stylish and convenient shower to make any bath space complete, and our crew can help you find the ideal options to fit your family’s needs and budget. 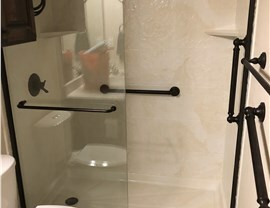 We offer several different styles that are space-saving and accessible, and you can upgrade your shower with convenient accessories for added storage or safety. 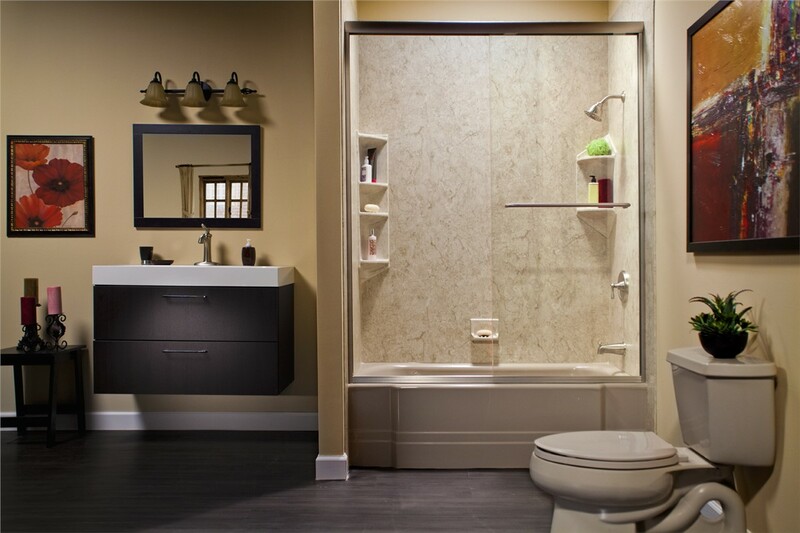 For a complete bath remodel, consider adding stunning new doors, durable surrounds, and more! 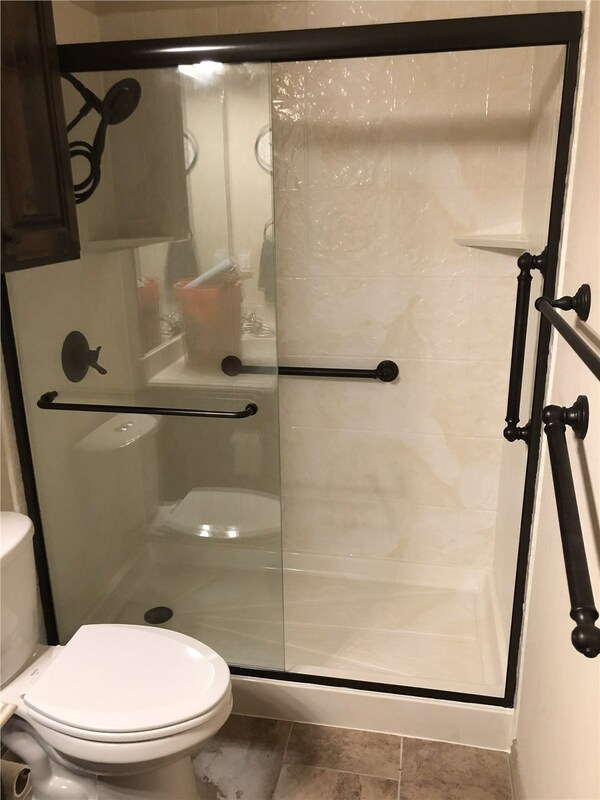 If you need to remodel your bath to turn it into a safer place for aging loved ones or for anyone with limited mobility, walk-in tubs are the perfect choice. Comfortable, built-in seating makes bathing a relaxing and enjoyable experience, and a leak-proof door, low threshold, and easy-to-reach controls give you the convenience and confidence you need to regain your bathing independence. Best of all, we back all of our products and services with exclusive warranties to guarantee that you get the most out of your bathroom remodel! Baths might be the right choice for some homeowners, but others need the easy and efficient luxury of a shower to simplify their daily bathing routine. 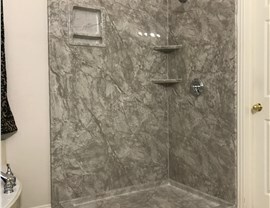 If you are ready to swap your outdated bathtub with a beautiful shower system, we have the fast and affordable solution you’ve been looking for with a tub-to-shower conversion! Our bathtub remodel team will take detailed measurements of your existing space to custom-craft a new shower that fits seamlessly in your home, and we offer several customizable options and upgrades to help you easily achieve a one-of-a-kind look. 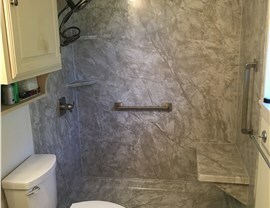 Choosing the right team of licensed and certified bathroom remodelers in Arlington is the first step to getting your dream bath, and there’s no better choice throughout the region than the pros at Center Point Renovations! 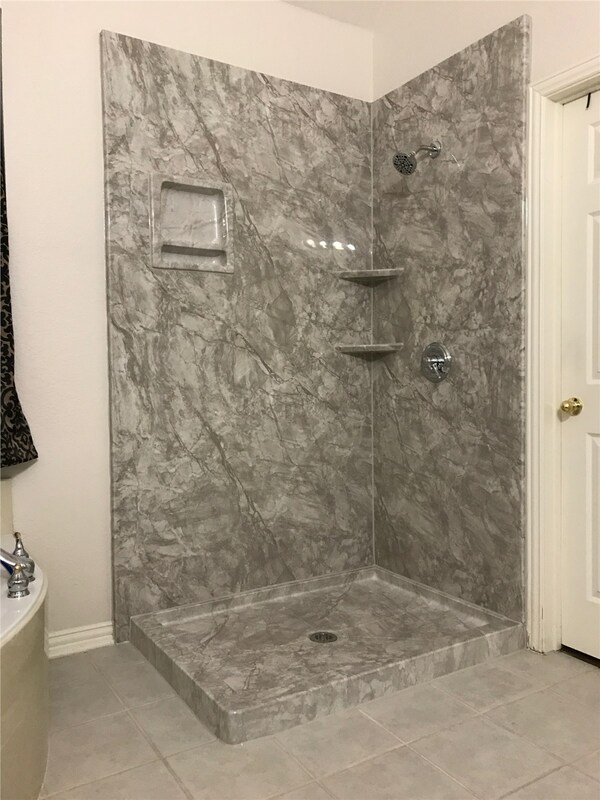 Just give us a call today to speak with a bath specialist about your needs, or fill out our easy online form to quickly request your free estimate and consultation.